The common question about worship these days is: How do you feel about it? While common, it somehow misses the mark. If worship is directed toward God, that should not be the primary question to ask. The Bible makes it clear that worship is about God and centers on God. Worship is our response to the revelation of God’s sovereignty, holiness, and love. We know and are fully aware of God’s greatness, and so we are driven to worship. God’s greatness highlights the gulf between Him and us. He is the Creator and we are the creatures. He is holy and we are unholy. Worshiping God is acknowledging the fact that He is our Creator, and, that He is glorious, holy, and eternal. But while acknowledging the greatness of God, worship also highlights His love that overcomes the gap. It is His love that reaches down to us through Christ that we may come and worship Him. 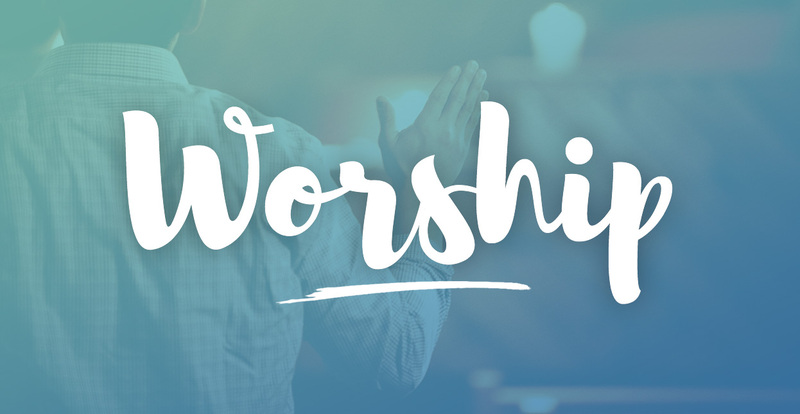 Worship is about God, not about us because it depends on God’s self-revelation in Jesus Christ. Christian worship centers on the cross where God’s holiness and mercy met. God made us to worship Him, and because of sin, we are unable to do it. He helped us worship Him in the right way. The right way to worship Him is through His Son, Jesus Christ. Jesus declared that He alone is the way, the truth, and the life. No one can come to the Father except through Him. That also means that we cannot worship the true God except through Jesus Christ. Instead of mere mood or mere atmosphere, Christian worship must center on God and aim for His glory. We worship God in the way that pleases Him, not us. Since the heart of the Bible is Jesus Christ, the only worship that can please God is the one that glorifies, proclaims, and centers on Christ. Therefore let us be grateful for receiving a kingdom that cannot be shaken, and thus let us offer to God acceptable worship, with reverence and awe (Hebrews 12:28).